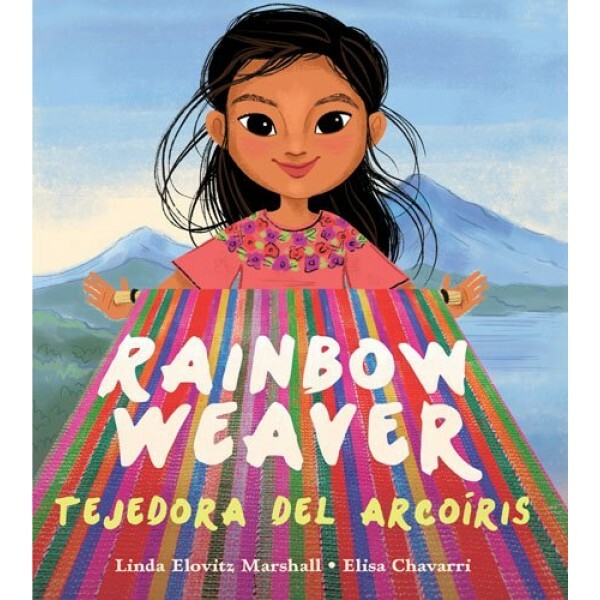 In this bilingual picture book, Ixchel wants to follow in the long tradition of weaving on backstrap looms, just as her mother, grandmother, and most Mayan women have done for more than two thousand years. But Ixchel's mother is too busy preparing her own weaving for market. If they bring a good price, they will have money to pay for Ixchel's school and books. And besides, there is not enough extra thread for Ixchel to practice. Suddenly, Ixchel has an idea! She collects and washes the plastic bags. Then she cuts each bag into thin strips. 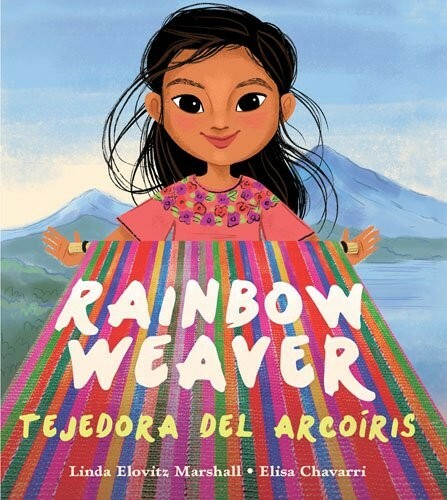 Sitting at her loom, Ixchel weaves the plastic strips into a colorful fabric that looks like a beautiful rainbow -- just like the weavings of Mayan women before her.